Carl’s amazing story as a successful businessman, cancer survivor, and dedicated family man is featured in the June 5, 2017, Automotive News magazine. Click to read. “Roy Williams and The Williams Group coached our family into the next generation. Peggy and I became coaches, sponsors and teachers for our children while letting them grow into leaders. We learned to give our children a lot of responsibility augmented by trust, respect and love. "As a wealth management professional, I recognize that merely focusing on creating or preserving financial wealth for families we work with is short-changing our clients. 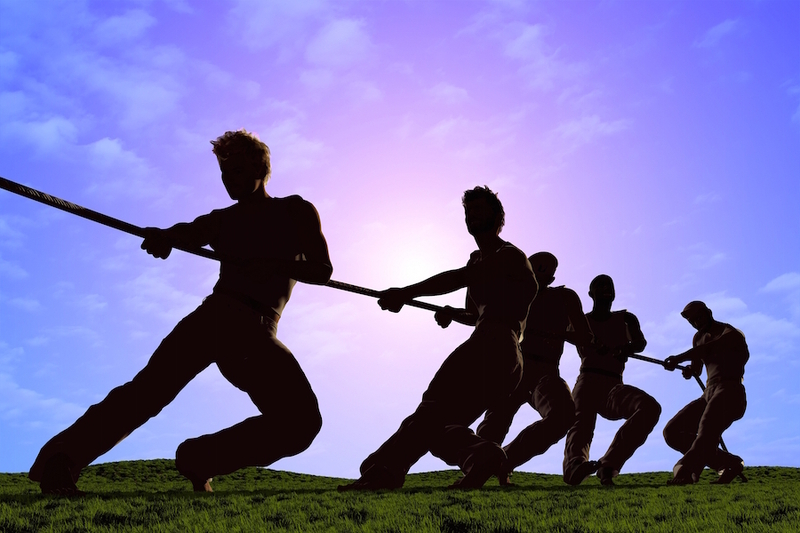 Families of wealth also yearn for wise counsel on how their financial wealth can be a force for good." 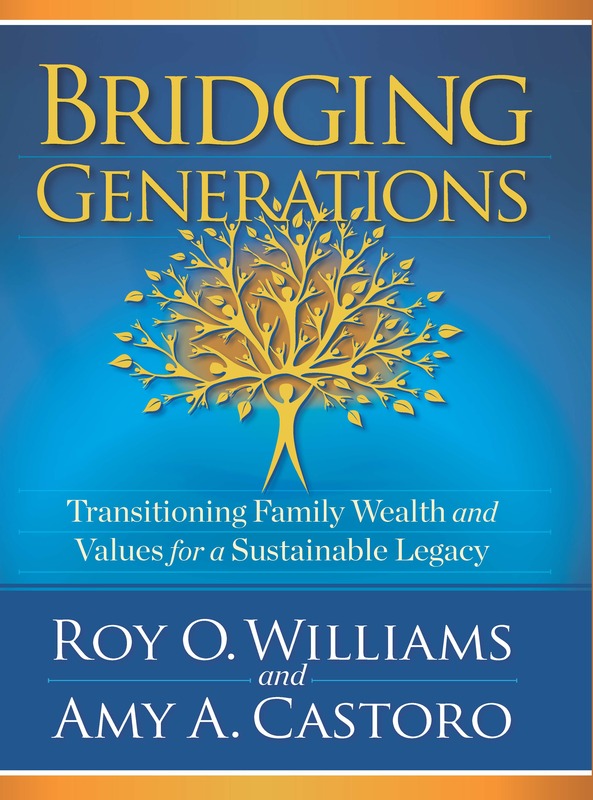 Neil T. Douthat, UBS Financial Services, Inc.
Bridging Generations - Transitioning Family Wealth and Values for a Sustainable Legacy, will be available August 15, 2017. Pre order now.